Borderline personality is the most common and serious of the personality disorders, affecting many in the general population. 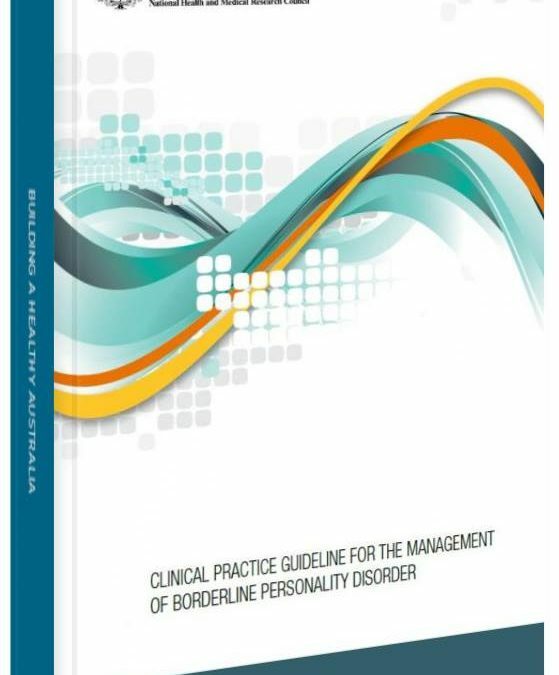 The Clinical Practice Guideline for the Management of Borderline Personality Disorder (2012) will assist health professionals to diagnose, treat and manage BPD in adolescents and adults. This guideline will also improve understanding and recognition of BPD in health services and the community. Developed by a multi-disciplinary Guideline Development Committee of clinical, consumer and carer representatives with BPD expertise, the guideline discusses a range of treatment options, including 63 recommendations covering diagnosis, management, treatment and information for supporting carers and families.